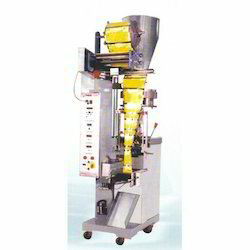 Pouch Length: 2"-4", >12", 10"-12", 6"-8", 4"-6", 8"-10"
We are leading manufacturer of Automatic Form Fill Machine in Ahmedabad, Gujarat. 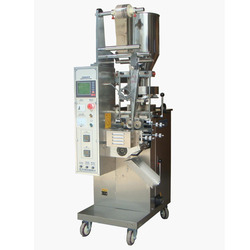 Capacity: 5 to 15 ml, 20 to 60 ml, 40 to 100 ml, 100 to 250 ml, 250 to 500 ml, 500 to 1000 ml. 40 mm to 290 mm length. speed: 08 to 40 pouches per minute.